an olive tree is known for its great symbolic values; eternity, strength, resistance, determination, regeneration and growth. Steepshot has strong foundations with deep roots. 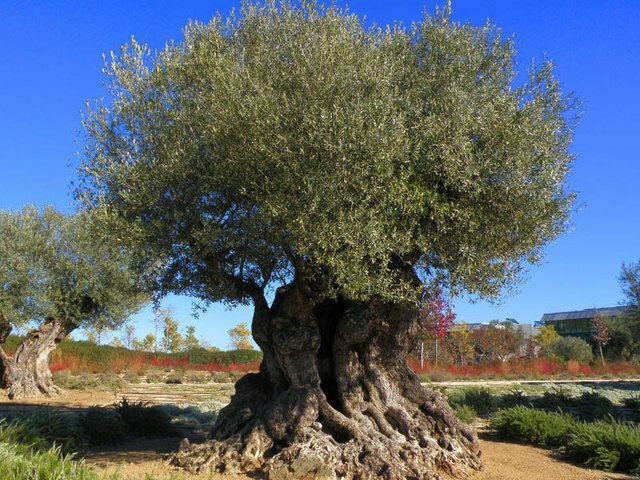 We are here to stay and grow for many generations ahead, just like the olive tree.